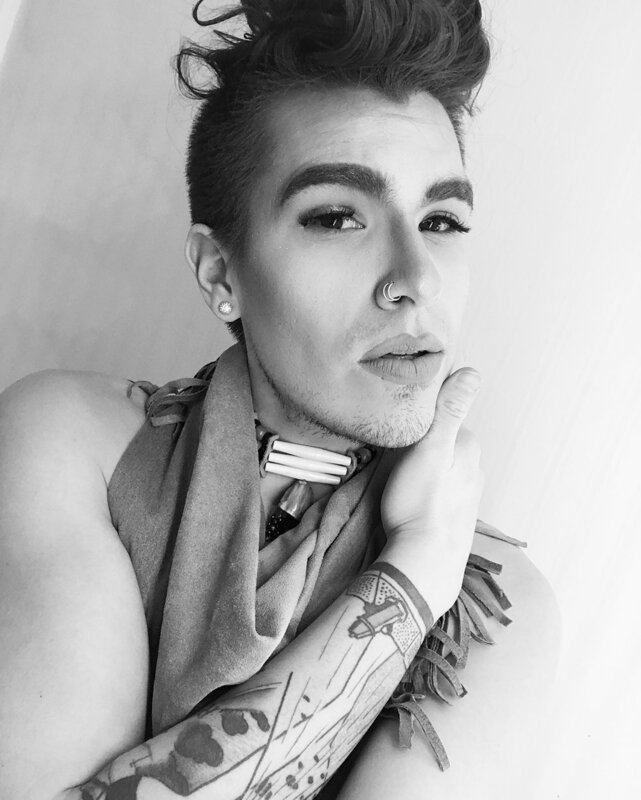 Joshua Whitehead is an Oji-Cree, Two-Spirit/Indigiqueer storyteller from Peguis First Nation (Treaty 1). He is currently working at the University of Calgary (Treaty 7) towards a PhD in Indigenous Literatures and Cultures. He is the author of full-metal indigiqueer (Talonbooks) and the forthcoming novel Jonny Appleseed (Arsenal Pulp Press).